MDBT42Q / MDBT42Q-P which are built based on Nordic nRF52832 solution. 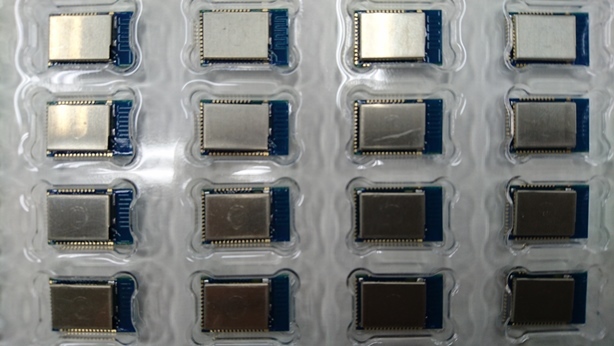 The modules now are already in mass production stage for volume shipment. 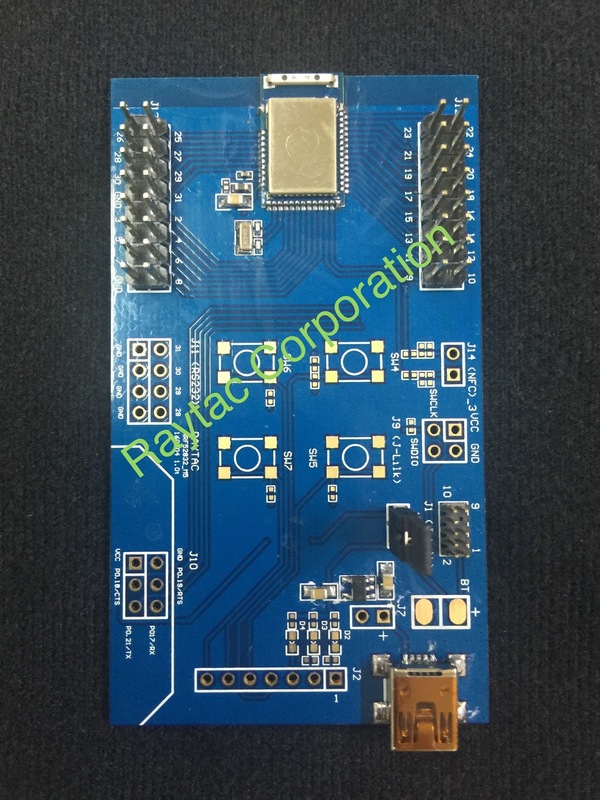 Raytac would like to announce that MDBT42Q Series Development Board now is available. Developers may access through Raytac’s Distributors or direct to Raytac Corporation for inquiry. From Spec sheet, we can find the output power always stated as dBM. Eddystone is the standard for the beacon using the BLE that Google announced in July 2015. It is available includes a number of broadcast frame types on all platforms that use the BLE, such as iOS as well as Android open standards, designed to give developers and venue owners flexibility in their beacon developments and applications. Eddystone helps beacons using the Proximity Beacon API, including adding attachments in the cloud and monitoring their health. Eddystone’s biggest feature is not intended to become a black box such like iBeacon service, works only for iOS. Eddystone program code is designed to be an open standard and has been published in GitHub. Unlike iBeacon, Eddystone provides target users to receive the message through URL without app installing as long as the Bluetooth is turned on. Eddystone is allowed to transmit 17 bytes every packet. Eddystone is designed to compensate the demerit of iBeacon’s, which is standardization. However, iBeacon so far is still the most well-known and widely applied service right now as well as iPhone is the most well selling single mobile phone all over the word. Thus, the trend of which one will prevail the competition between Eddystone Vs. iBeacon is still a interesting topic and lead the delimma for developers and user to observe closely. MDBT42, based on Nordic nRF52832 WL-CSP solution, is about to be armed and targeting for IoT industry. Raytac’s module line in 2016 now has become ready and all well loaded.